Rated 5 out of 5 by denniann2 from do your worse cornelius. i am coming for you there is no custom level, but here is an interactive map and it shows where you need to go. sometimes it shows many places you have things to do and you need to choose one and see if that is the place you need to be or not. you have a diary where your notes are kept. you have 2 "friends" to help you......a raccoon and a dragon. you get to name the dragon! the queen has been put under the spell of "the fog" and won't wake up. you need to rebuild the star amulet in order to dispel the fog as go through the game. that means collecting jewels for it. the graphics are great. the hints don't seem too long but the skips do seem a little long. i didn't time them but they aren't exceptionally long. Rated 5 out of 5 by tutortime from Loved it! This game was fun to play and beautiful to look at. The graphics and mini games were great. It was also a nice long game and you feel like you got your money's worth. Rated 5 out of 5 by BarbaraFish from I thoroughly enjoyed this game. Everything is a little strange in this world. A dense fog (evil of course) has changed kittens into tigers and people into wood stumps. But you get a helpful racoon and baby dragon to help you on your way to saving the world from the evil man behind the fog. The hint button works outside of HOS and the map is interactive, both of which are features I now expect from developers. The map also tells you where things need to be done. A great time saver! and then whisks you there if you wish. There is a walkthrough for which I am always grateful. Particularly when in this case I started playing the game - some real life stuff intervened and I didn't get back to playing for a few days. In all a very enjoyable game. A good balance of HOS and puzzles, none of which were insanely difficult. Rated 5 out of 5 by linda_wallace6 from Revived Legends:Road of Kings I love the fact that the hidden objects are big enough to be seen if you are looking for them and just a dot. 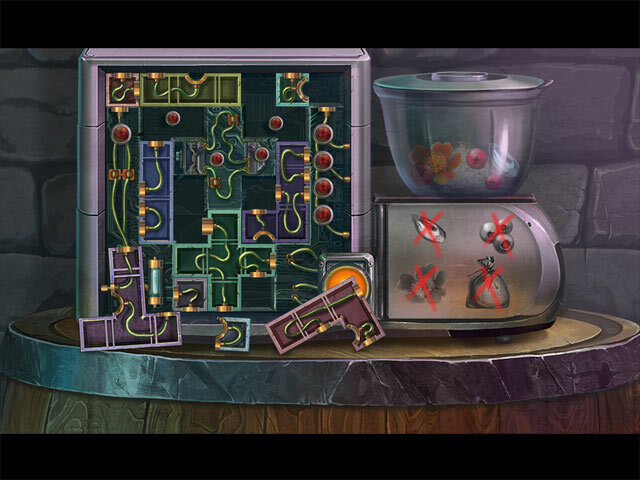 I also like there are a lot of hidden object screens and a good story to go with them. Rated 5 out of 5 by toomanycats from Great game, once you conquer the glitches This a great game, despite initial glitches. Persistence won out however, and I was able to complete it. This game is as good as a CE as far as length, challenges, number of HOS areas. Not too hard, but not so easy you don't have to work at it. I am so glad I kept on with it until I conquered the problems as I have really enjoyed it. Tip: if you experience a problem and cannot proceed, reinstall and use a NEW profile. Happy gaming! Rated 5 out of 5 by BlackWaterRules from This Game Has It All Based on the demo. 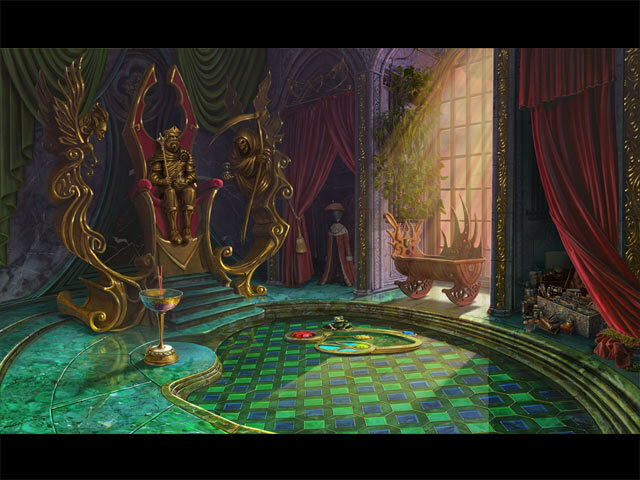 This is a beautiful and fascinating hidden object fantasy adventure game. A lot of hocus pocus and magic make this a great game. The player gets both a raccoon helper and a little dragon for assistance in starting fires and burning things up. Hidden object, fantasy, and adventure game players will love this game. The voiceovers are clear and realistic, the music is appropriate for the game, and the visuals are clear and crisp. 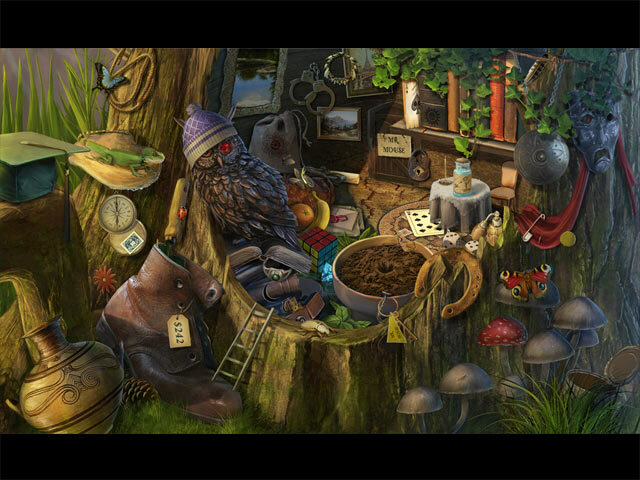 Hidden object scenes are moderately easy, beautifully done, with some objects interactive. Mini games are moderately difficult and thought provoking. The storyline flows nicely. A construction worker crashes, becomes engulfed by what appears to be smoke and fog, then turns into a wooden tree. The Detective is sent from Scotland Yard to investigate and proceeds to crash his vehicle into tree. The characters encountered during the investigation are awesome. This game has everything. It is fast paced and challenging. Rated 5 out of 5 by KittyMomma from Loved this game The puzzles are challenging without being infuriating. The graphics are very well done and the storyline is fun. Rated 5 out of 5 by rugspot from Another bull's eye!!!! To be able to use a free game. I guess you heard. I purchase CE a lot and sometimes you offer the SE. I usually pass since I have the big one. I was able to get a superior game with one of my free game. I love the animals who help you. They are a delight. This game worth the price. A free game yes. I thank you. Rated 5 out of 5 by pennmom36 from Everybody's Turning Into Trees! A farmer minding his own business crashes into a mystical tomb. This tomb belongs to an evil wizard, put here by the King of another world! Now both worlds are in danger, a fog hangs low and is responsible for transforming the townsfolk into living trees! Naturally you find and hatch a baby dragon as well as befriend an adorable raccoon, to guide you on this magical journey. The HOS are well done, interactive list finds and most, but not all the mini games revolve around recharging magical stones. Once both required elements are found such as water and seeds, the magical stone is ready to be recharged by guiding beams of electricity from the left to the right, one blue one red, but the red line cannot touch the blue fuses and visa versa, that are laying on the middle. 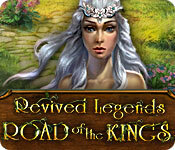 If you enjoy the lighter, fantasy themed games, then this one's your game, enjoy!